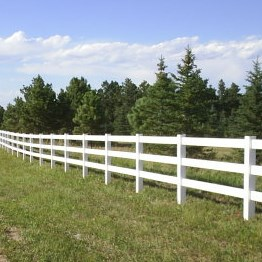 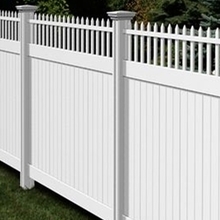 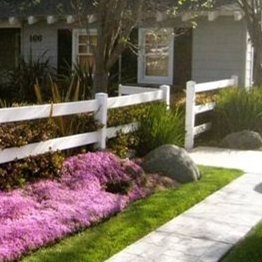 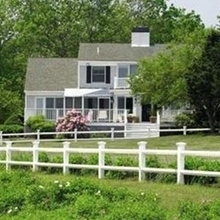 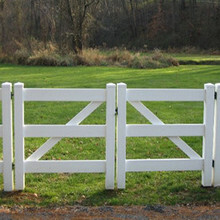 Installing traditional wooden fences is a difficult task for most people. 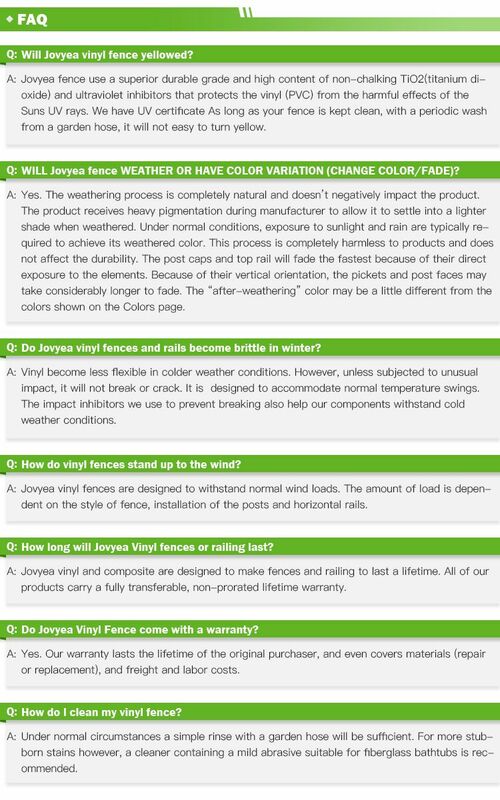 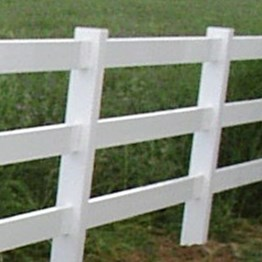 Many people even read a manual and cannot install a complete fence. 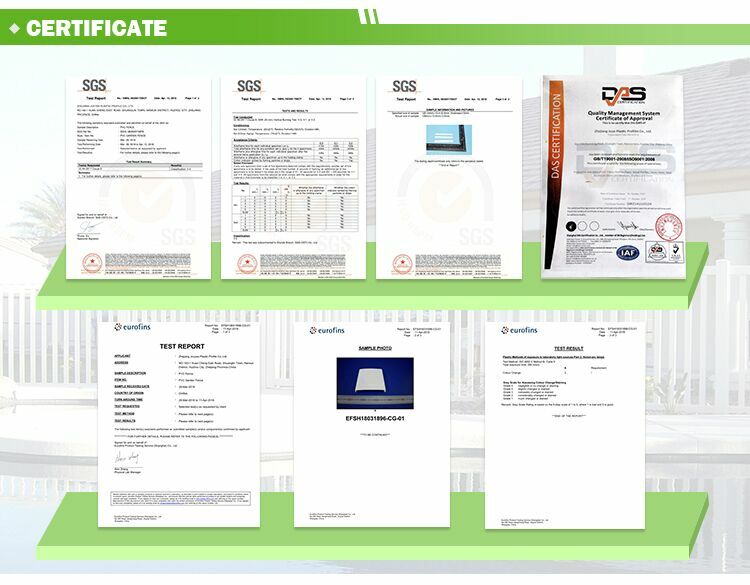 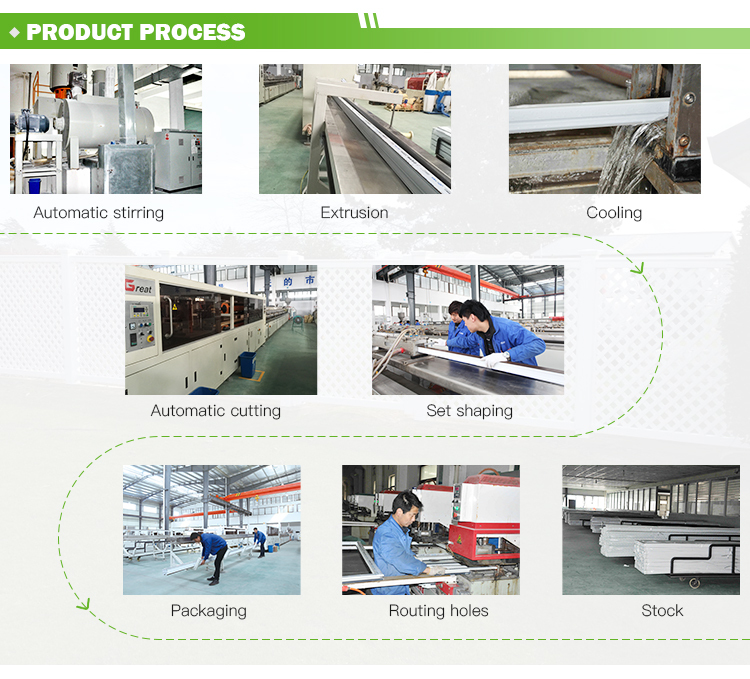 This may be due to some operations during installation, or it may be because some parts do not know how to use it. 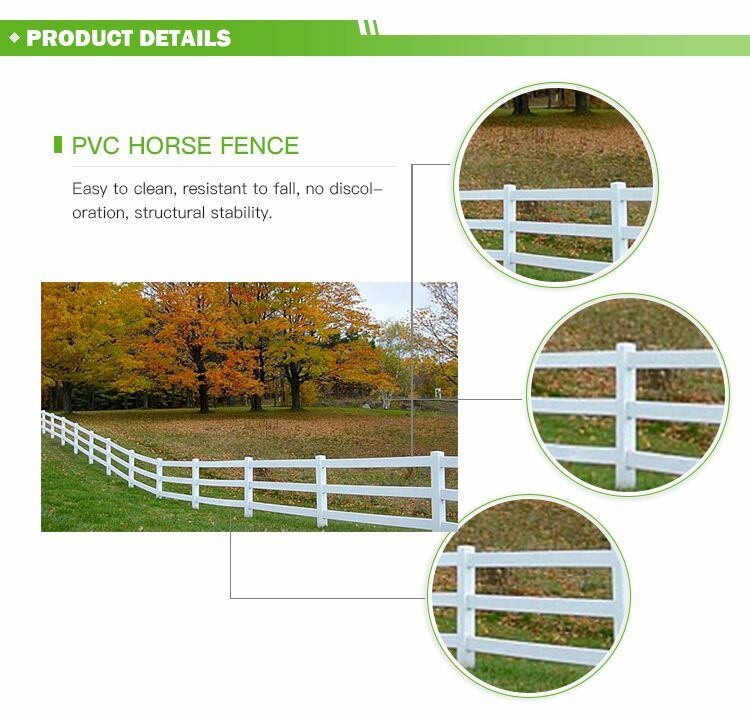 Our pvc fence will solve this problem. 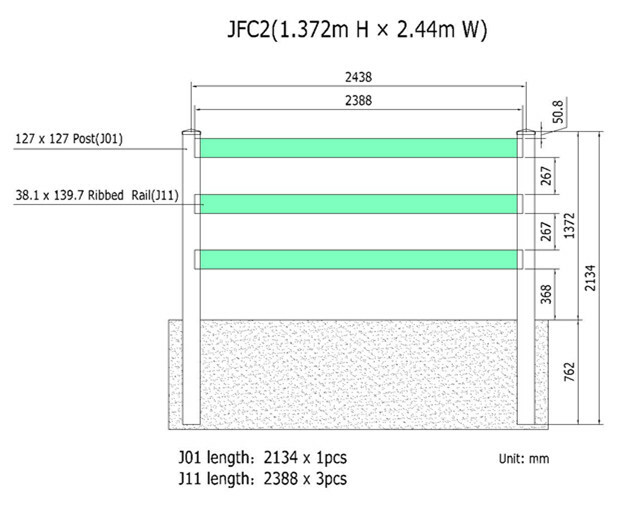 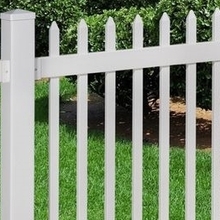 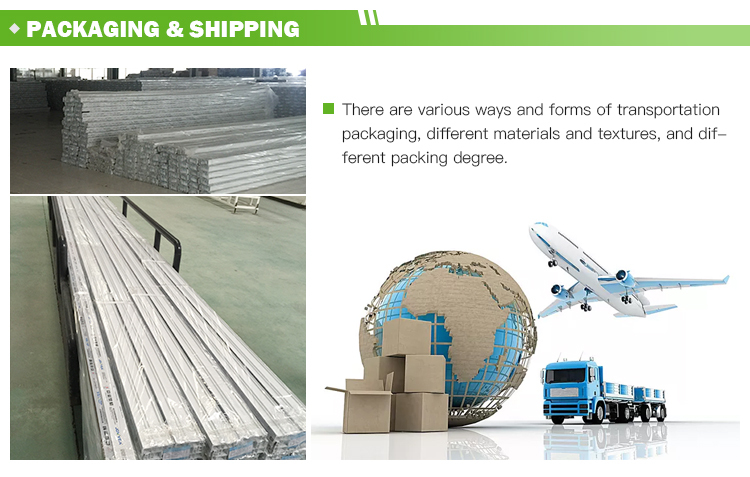 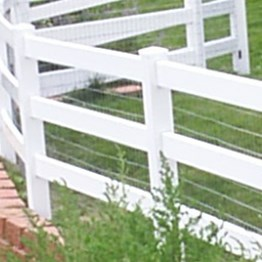 The standard rail is 38.1*139.7mm,the standard width is 2.44m,the standard height is 1.372m above the ground.And in this 3 rail fence,it use the England Cap. 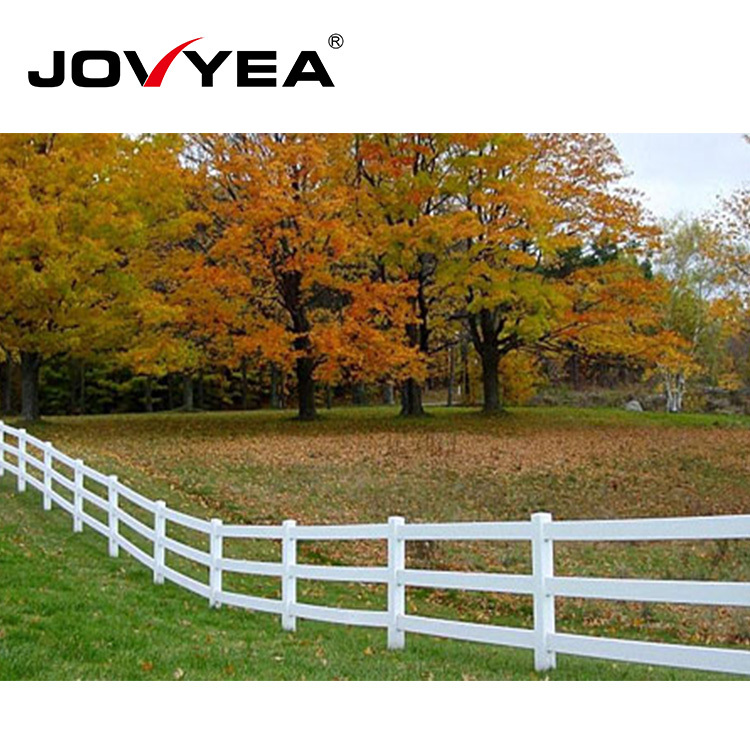 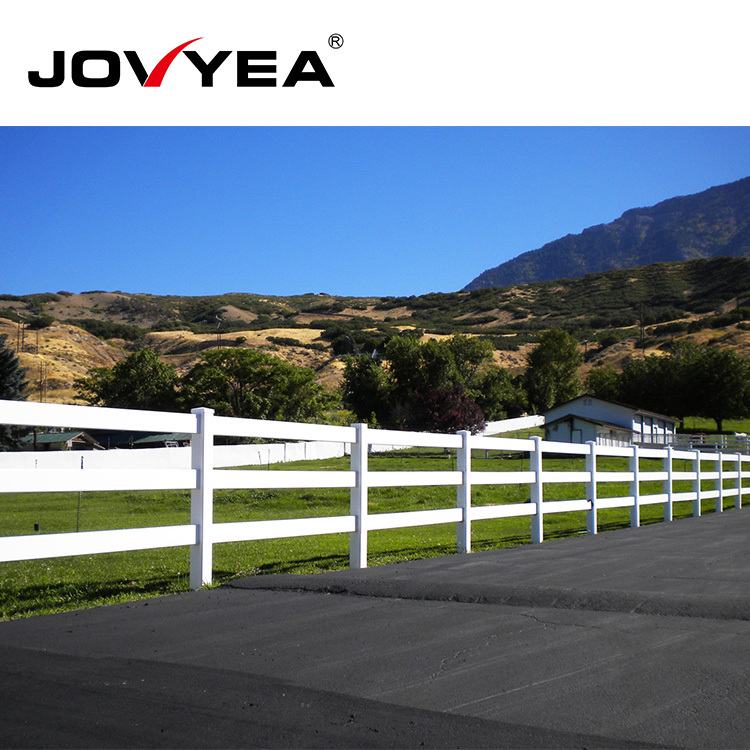 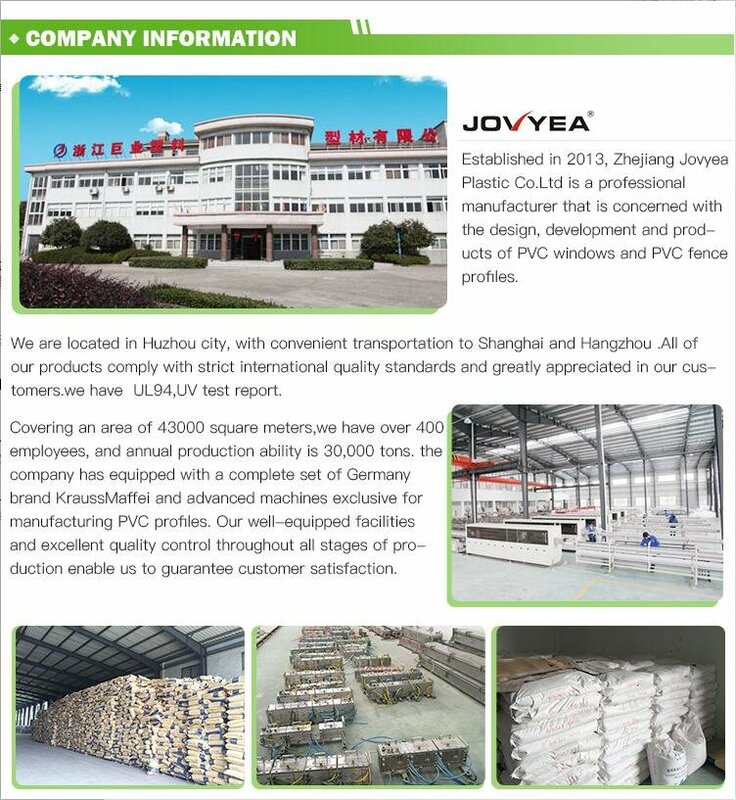 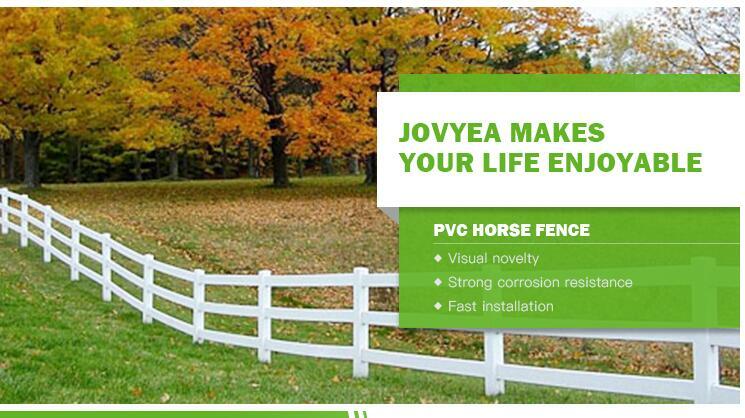 A easy to install pvc fence. 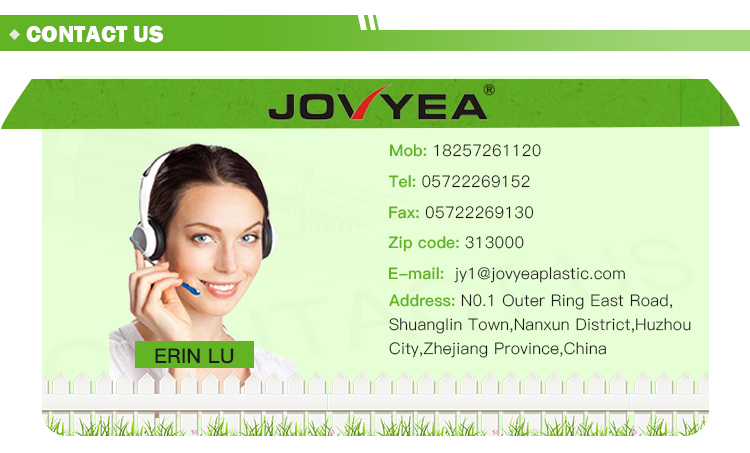 You can save a lot of time to do other things. 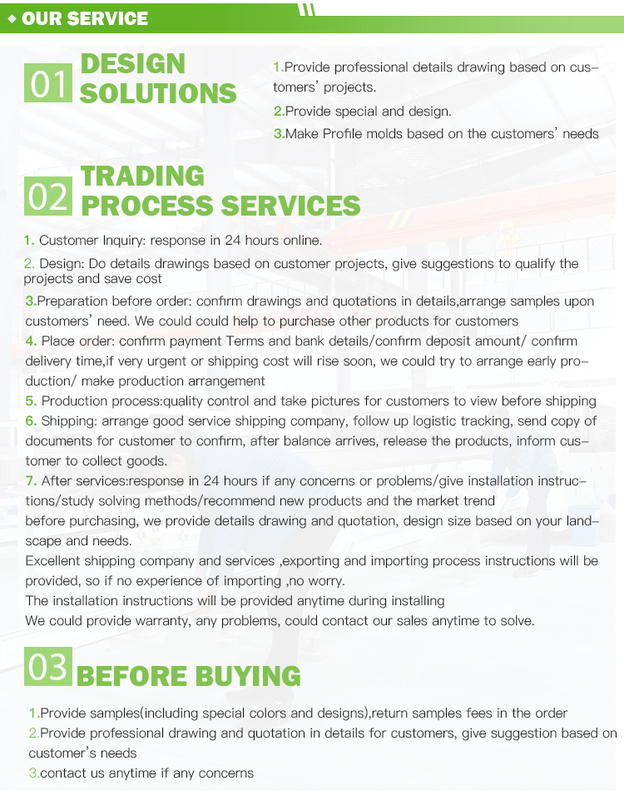 And You can save a lot of manpower and money.